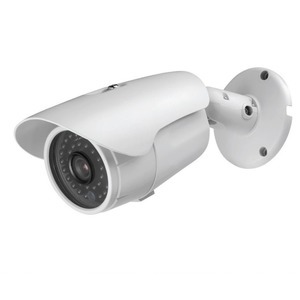 HD-CVI Cameras - PVCVI-2MP4n1-BTWH - Only $69.95! The famous 4-In-1 Cameras are selling like hotcakes. These cameras are beautiful, easy to use and fit into just about any application.